The Reva and David Logan Book Symposium brings together photographers, academics, students and collectors to celebrate the published photograph. The event begins Friday evening with a talk by Larry Fink. On Saturday I will be in conversation with photographer Nina Berman, moderated by Svetlana Bachevanova, founder of FotoEvidence. Check out the full lineup and register for free tickets at the link above. To learn about more upcoming events, Like/Follow Janet Delaney Photography on Facebook and/or subscribe to the newsletter. I will be in conversation with Mimi Plumb about PUBLIC MATTERS and her new book LANDFALL. Copies of both books will be available for purchase. Join me for a political and personal journey through the 1980s. Reception at 6pm, talk at 7pm. This event will be hosted by local Mission poet Josiah Luis Alderete and feature performances by Josiah Luis, Tongo Eisen-Martin, Valentina López Cortes, and Cathy Arellano. 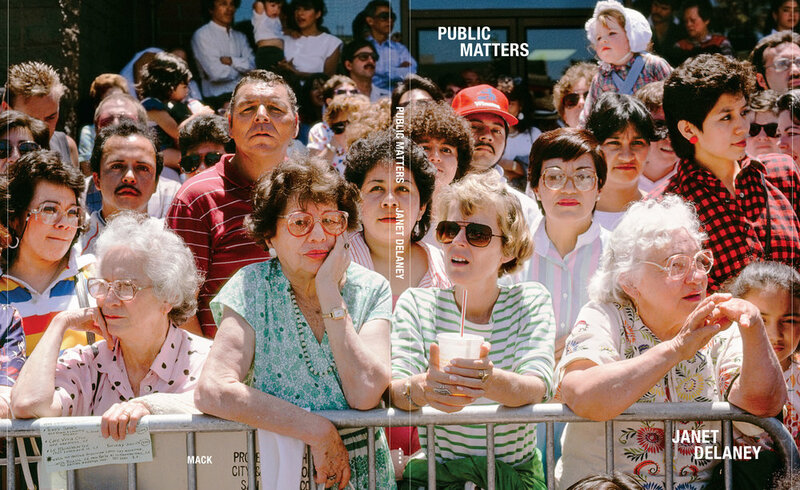 Join me for the first signing of my new book Public Matters at The NY Art Book Fair! I will be at the MACK Books booth on Saturday, September 22 at 4:00 pm. Admission is free for this three-day event, where you can check out 365 exhibitors from around the world. Previously unseen images from the South of Market, 1978-1986 project will be shown at Aperture Gallery in NYC from September 10-26. Join me at the opening reception on Tuesday, September 11 from 7-8:30 pm. I am grateful to have been awarded a grant from WeTransfer that made possible this exhibition and further production of my current SoMa Now project. Refocus will also feature work by Siân Davey and Joe Nishizawa. Janet Delaney examines the social-documentary style of Roman Vishniac’s work, drawing from her experience photographing everyday life in San Francisco and other cities. 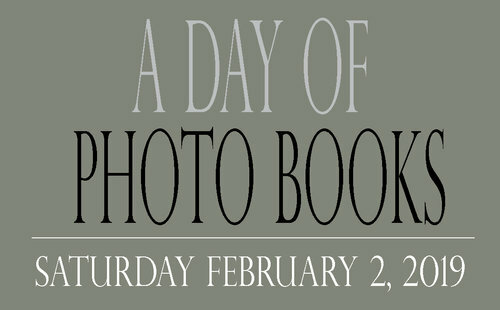 Click here for more info about the Vishniac show. In recognition of the legacy of local photographer Hanna S. Barsam, the Fresno Art Museum is proud to host a biennial photography exhibition with the generous support of the Hanna S. Barsam Endowment Fund. Curated by Jay Belioli, former director of the gallery programs at the Armory Center for the Arts in Pasadena, the theme of the 2015 Hanna S. Barsam Photography Invitational is “urban California.” Mr. Belioli has selected eleven photographers from Southern California, Central California, and the San Francisco Bay Area to take part in this exhibition. Each selected photographer explores the urban experience and the human reaction to the man-made environment as captured through a lens. Just as Mr. Barsam was known for his innovative and often avant-garde approach to photography, this invitational showcases photographers that push the envelope with regards to technique and subject matter. The photographers in the exhibition: Jim Curnyn (Fresno); Janet Delaney, (San Francisco); J. Bennett Fitts (Pasadena); Christina Fernandez (L.A.); Robbert Flick (Claremont); Anthony Hernandez (L.A.); Michael Light (San Francisco); Doug McCulloh (Riverside); Doug Rickard (near Sacramento); Connie Samaras (L.A.); Mark Swope (Santa Monica). In an exhibition titled Inside Out, Janet's photographs of New York City from the 1980s will be featured alongside a selection of vintage photographs and collotypes from the Maeght archives. "Inside Out explores the richness of urban life, its interiors and exteriors, from cityscapes and streets to the artist studio and artists themselves, and draws attention to the imagination of the photographer and its subjects." More info at Jules Maeght Gallery. Poets from Youth Speaks present work inspired by San Francisco. More info on the deYoung website. Stop by this magnificent pre-earthquake church right across the street from the Yerba Buena Gardens to hear a talk about the South of Market project. I will be joined by Preservation Planner Jonathan Lammers who will provide an overview of SoMa's oft-contested development history. Gary Kamiya signed and read from his book, A Cool Gray City of Love: 49 Views of San Francisco. Janet spoke to Seth Curcio, Associate Director of Pier 24, about South of Market then and now. Wilsey Court featured a slideshow of work by photographers who've made San Francisco their subject from the 1850s to the present. The program on June 12 addressed current issues of displacement and how we can keep art alive in San Francisco. Lively discussions were had between politicians, tech industry representatives, cultural leaders and urban planners. Please join me for an opening talk in the Piazzoni Murals Room across from the exhibition. I will be in conversation with Erin O'Toole, associate curator of photography at SFMOMA, and Julian Cox, founding curator of photography and chief administrative curator, Fine Arts Museums of San Francisco. For more information about the talk, see the event listing. Free to the public, this event will be a conversation with architect Mark Hogan. This talk is part of the fall lecture series: Photographers and Their Images. The event is not open to the public, only to enrolled students. This lecture will discuss the relationship of art and politics in Janet's work. A panel presentation for high school students discussing artists investigating the city. Panel presenters include Rigo 23, a representative from Snøhetta Architects, Bill Fontana and Janet Delaney. I will be signing South of Market at the MACK booth. Join Janet Delaney for a signing of her book South of Market. OPENING Tuesday February 25th 6-8pm at San Francisco City Hall. 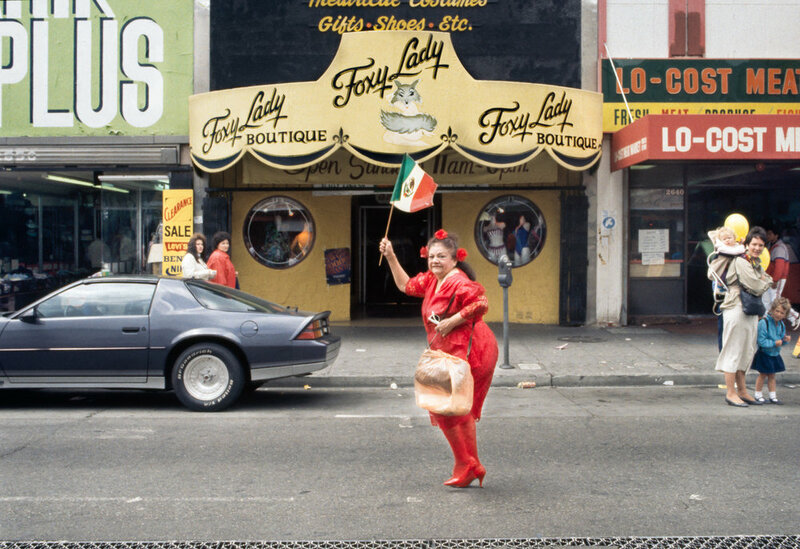 Group Show with nine photographers documenting San Francisco neighborhoods. Come see new images I have been making in South of Market since 2009. Also find one of my photographs on kiosks downtown. A new photography exhibition at SF City Hall, presented by the San Francisco Arts Commission Galleries and PhotoAlliance, and the most recent SFAC Market Street bus shelter posters, ponder the city’s built environment and question how artwork can define distinct neighborhoods without depicting people. Join a discussion about how photography and art examine the urban landscape while serving to define the city as one of the world’s great metropolises.